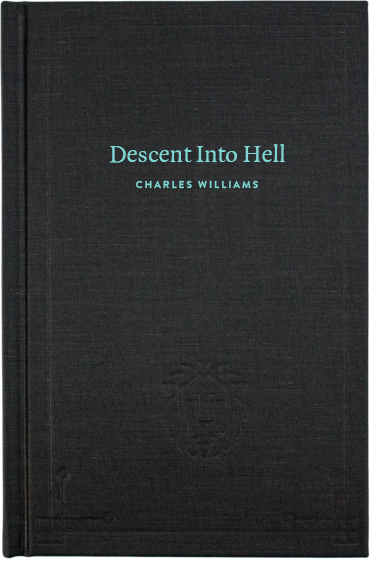 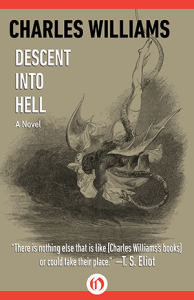 Also posted in News | Comments Off on Descent Into Hell – now available! 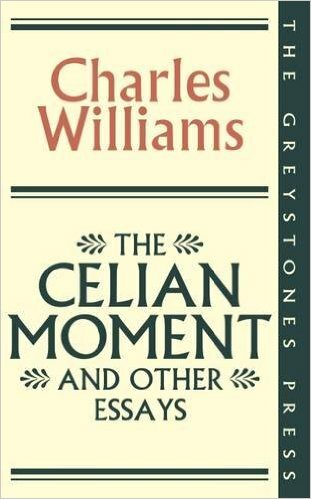 Also posted in News | Comments Off on The Celian Moment and other essays. 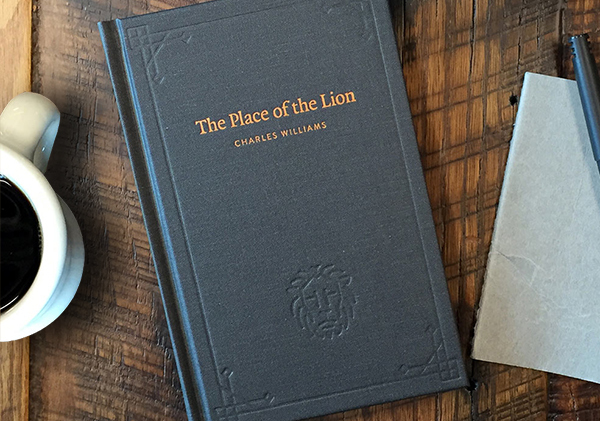 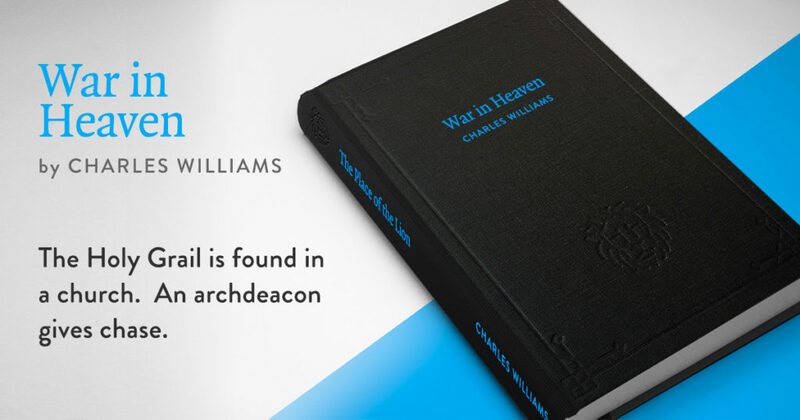 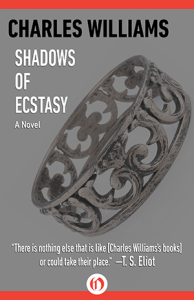 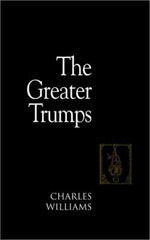 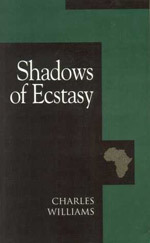 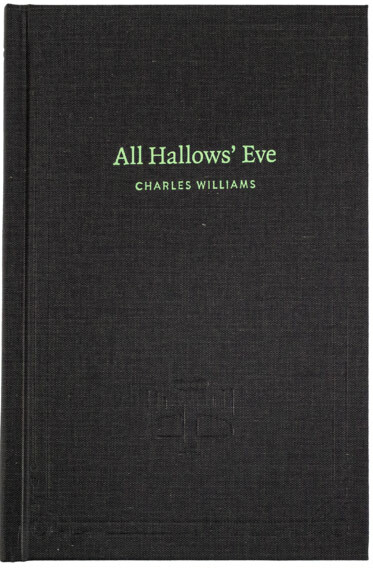 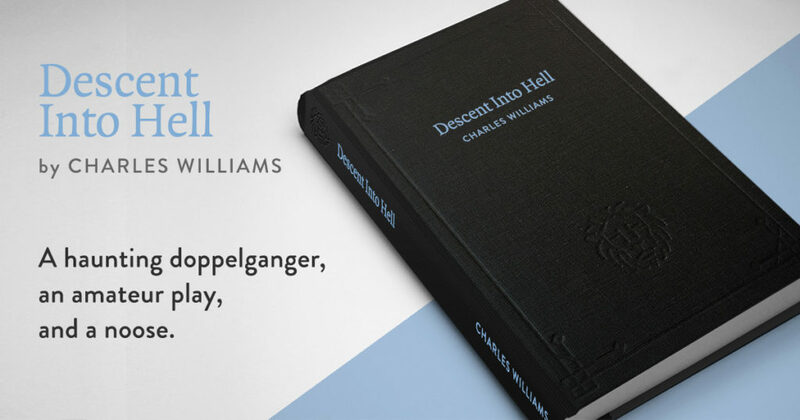 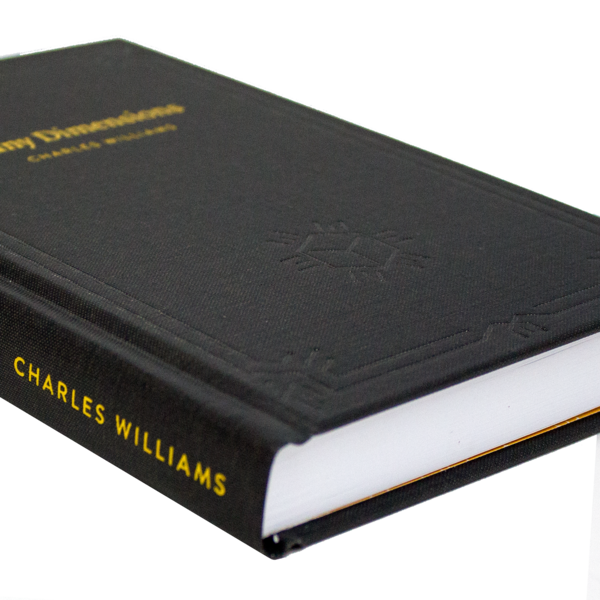 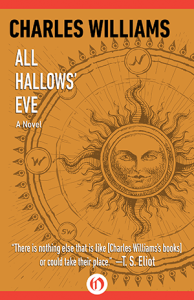 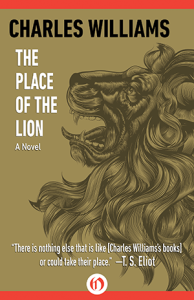 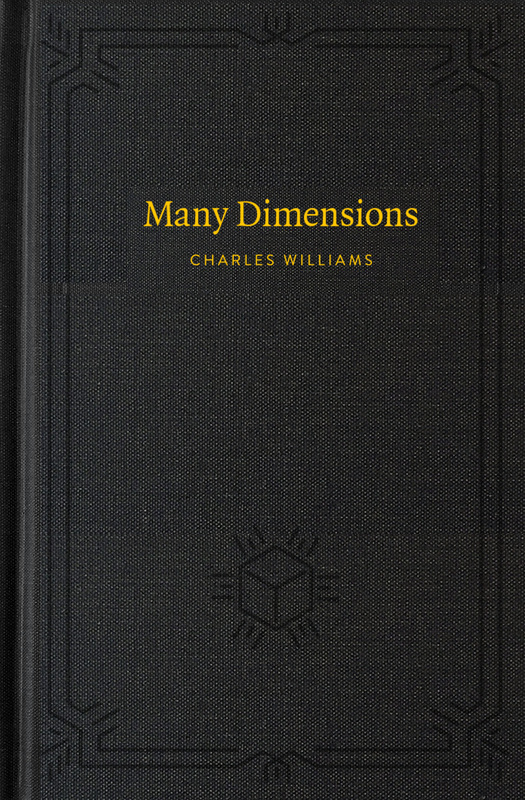 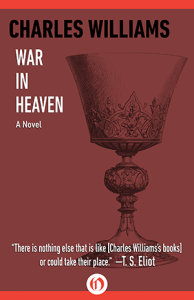 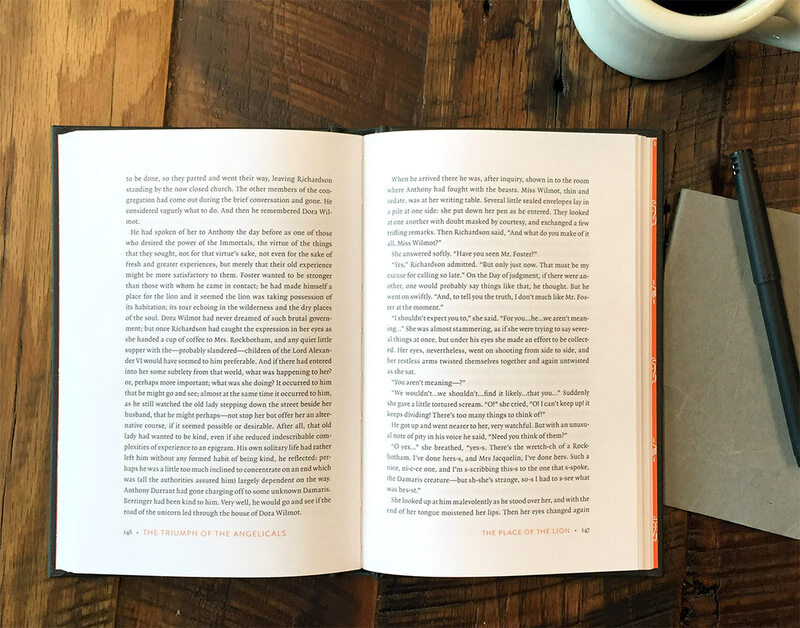 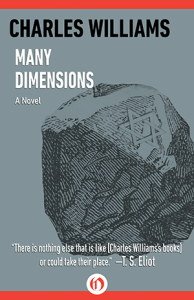 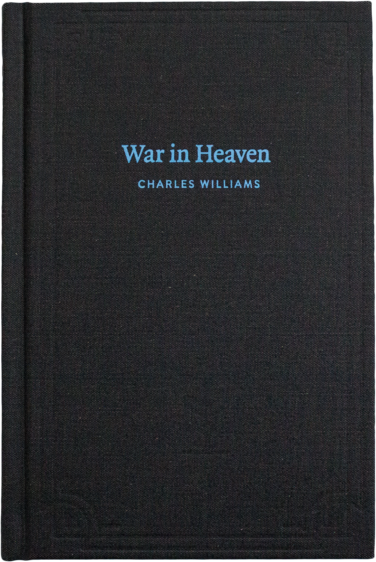 Charles Williams’ novels are finally available in nicely-edited Kindle editions, at least for interested readers in the US, Canada, and select EU countries. 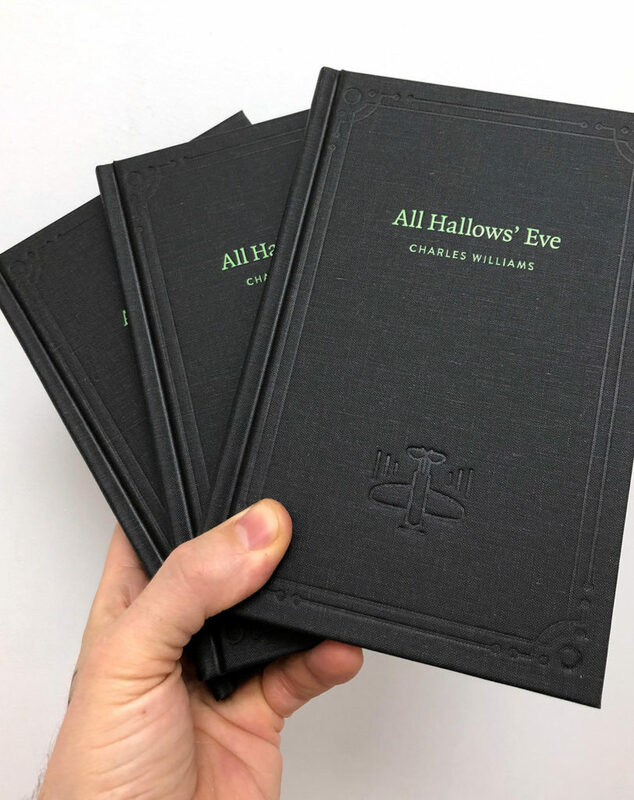 You can get them from Amazon. 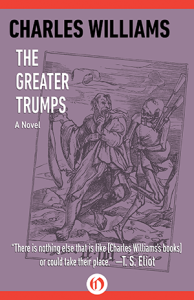 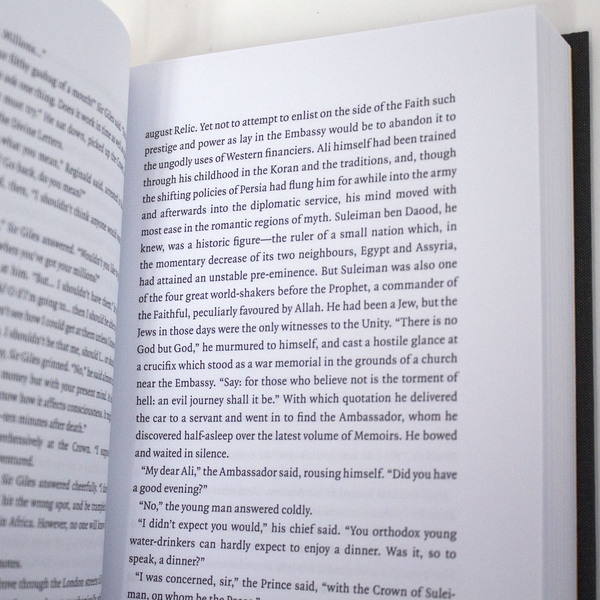 Also posted in News | Comments Off on New eBooks Available!